TOGETHER WE RAISED £60,000 FOR CHARITY! WELL DONE EVERYONE. 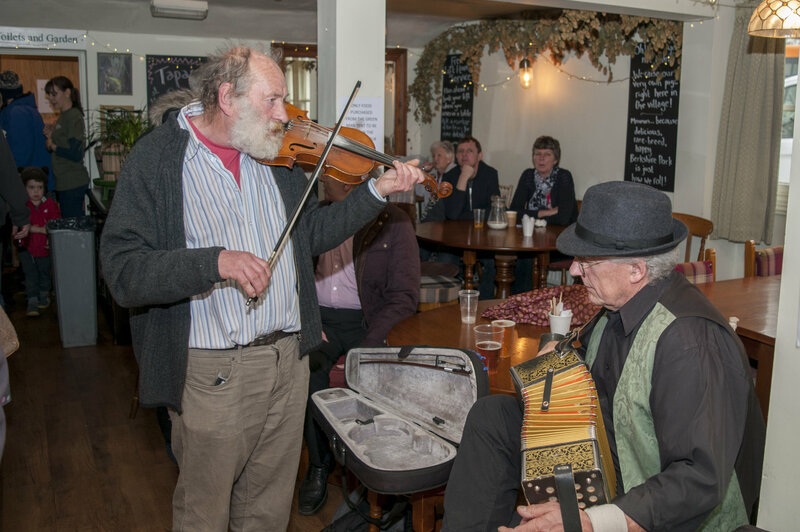 Every year, up to 10,000 people visit Thriplow to experience the warm and friendly atmosphere of our Daffodil Weekend charity fundraising event, run entirely by volunteers. 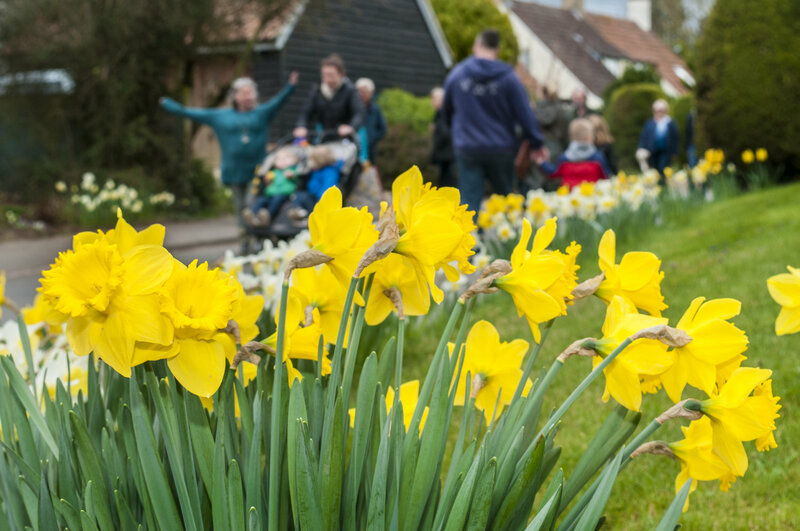 Over two days, visitors walk the car-free village to look at the daffodil displays, visit the attractions and open gardens, and potter around the stalls. Refreshments from The Green Man can be eaten either inside the pub, or taken on a wander around the village. 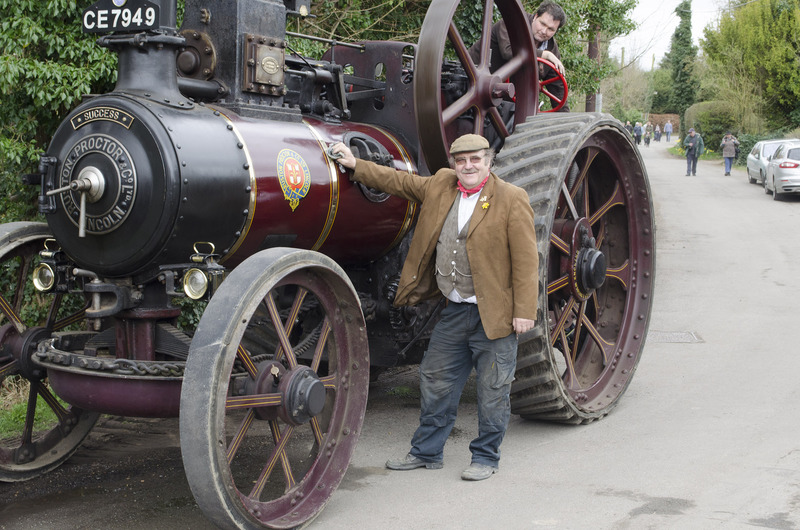 Every year, the exceptional Thriplow and it's surrounding communities work hard to pull off one of the best loved charity events in Cambridgeshire. 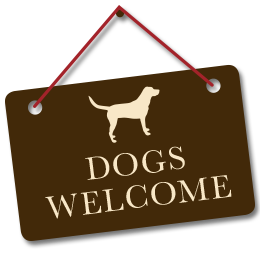 The Green Man's Pork Shack: We don't offer our usual menu during the day time over Daffodil Weekend, instead we serve up delicious roast Thriplow reared pork from a tent on the green outside the pub. Come see us, grab a pork bap and a pint and go explore the village. Why not spend time in The Green Man Pub. We have plenty of food, lots of fantastic beer, and will keep the fire roaring whatever the weather! 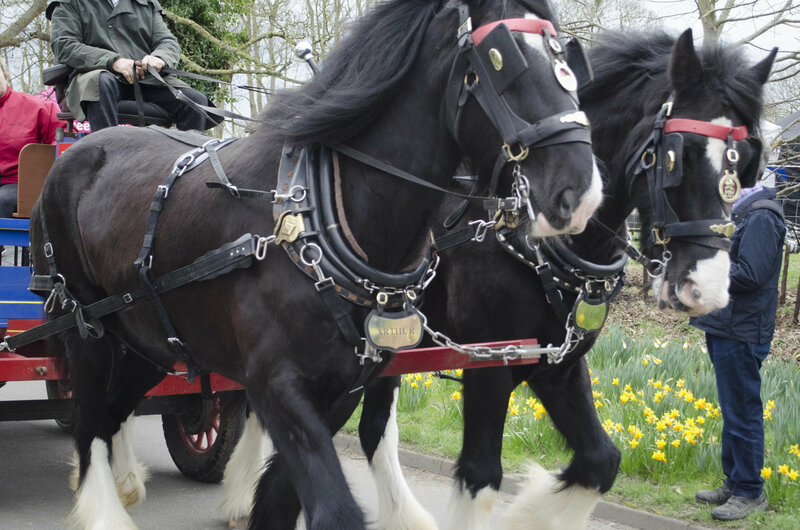 Please note, The Green Man is not an organiser of Thriplow Daffoodil Weekend. 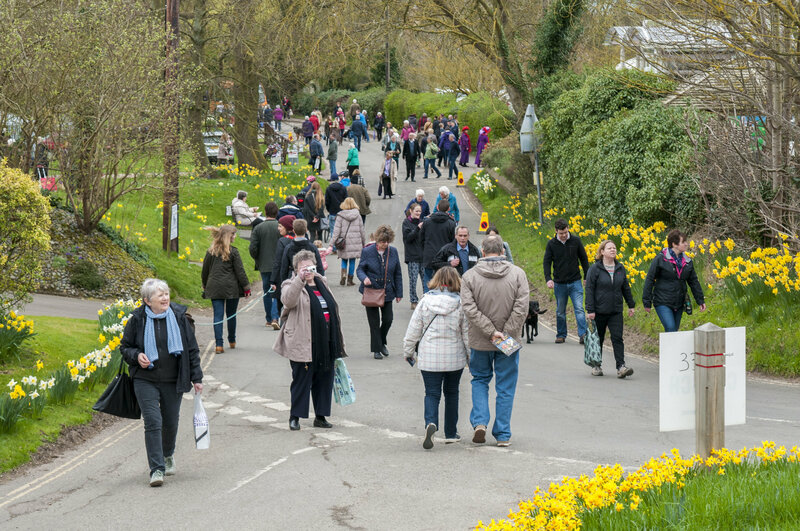 We look forward to seeing you all in 2020 for the 52nd Thriplow Daffodil Weekend & Country Fair!